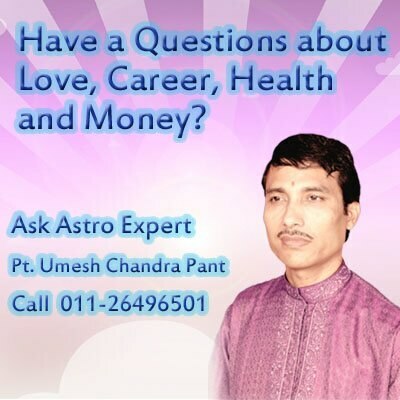 Have a questions about love, career, health and money etc. 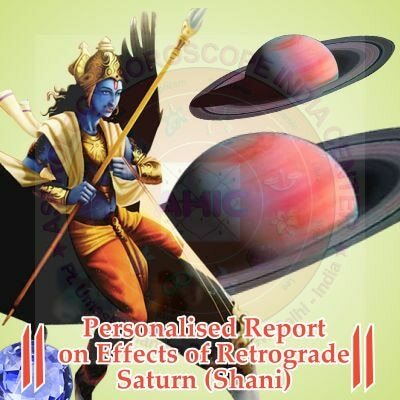 Contact Astrology Horoscope India Center - Astrologer in south Delhi and get Solutions of all your problems. Fast and effective Solution by Vedic Remedies.